On the shores of the Mediterranean and at the foot of the Gibralfaro castle, Malaga spreads out with joy and hubbub, like a summer party. 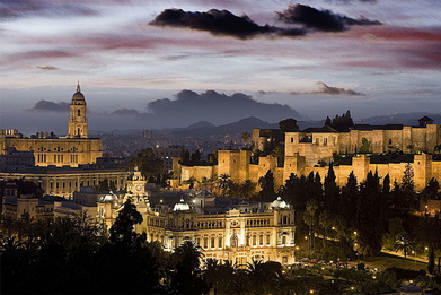 Thanks to the sunny climate, the rich gastronomy and historic monuments, Malaga is a tempting city to visit during the whole year, not only in summer, when tourists from all over the world come to swim at the beaches and tan themselves under the sun. 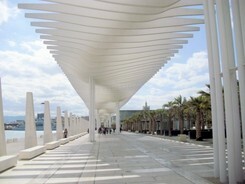 With idea of breathing new life into it, Malaga Port has undergone a drastic remodelling over the last few years. A result of this is Muelle Uno Shopping centre, which in a short period of time has become one of the most appreciated leisure areas in the city. The village of Nerja, in Malaga, is famous for three things: its idyllic beaches, being the site of a well-known Spanish television series, and for its spectacular caves. 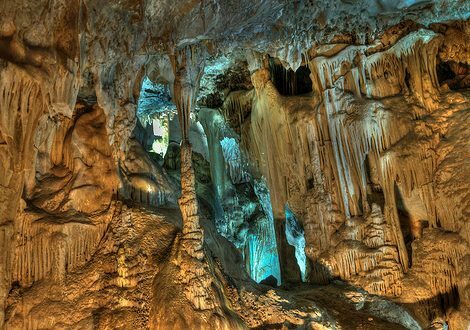 Today, we want to travel to the centre of the Earth (more or less) and visit the Caves of Nerja, one of the main natural attractions of a village awash with white houses and the cries of seagulls, which smells of sea. 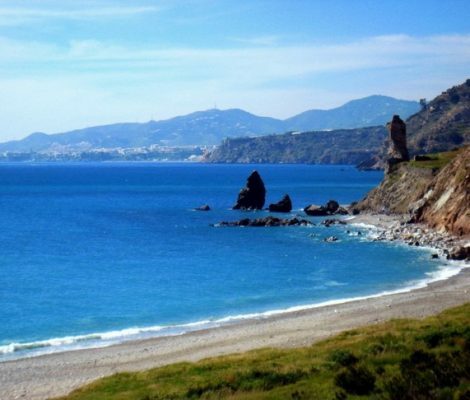 Málaga is full of great beaches. 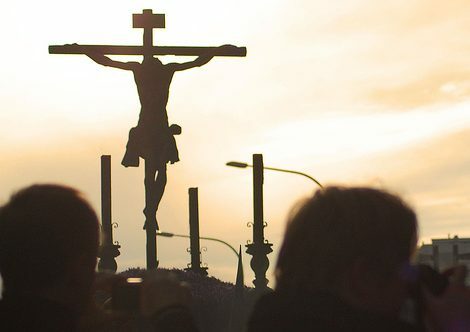 With agreeably warm temperatures and bright sunshine which invites you to lie down in the sand and relax, it’s no surprise that the coast here is known as the Costa del Sol (“Coast of the Sun”). 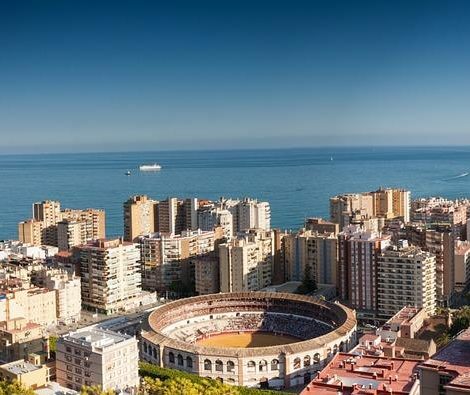 The beaches in Málaga are very varied: urban, isolated, with fine golden sand, rocky, nudist… meaning that everyone can easily find the beach that looks most like the beach of their dreams. 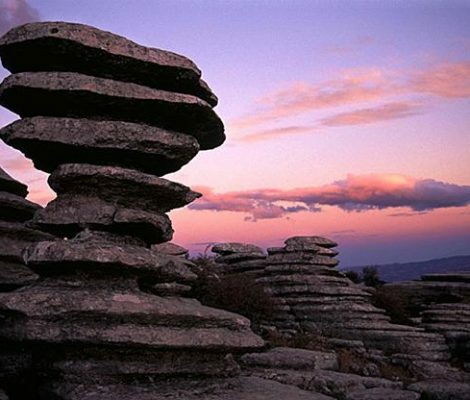 El Torcal de Antequera is one of those places that seem to have been taken straight from a science fiction film or alien planet. Its capricious and surreal limestone rock formations make it the perfect place for those who wish to get in touch with nature or escape from the beach for a while during a holiday in Malaga. 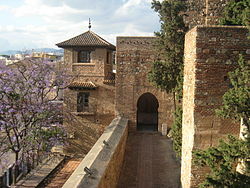 Malaga, the capital of the Costa del Sol, has a lot to offer. This ancient port founded by the Phoenicians and sought after by the Romans, Arabs and Christians, is today a bright and dynamic city with a fascinating and well-conserved historic district. 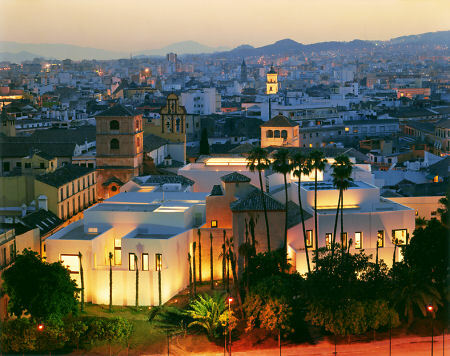 Malaga is famous, amongst many other things, for having brought one of the painting geniuses into the world, none other than Pablo Picasso. 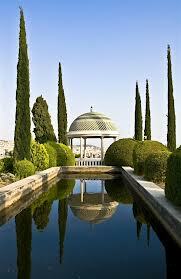 Following in the footsteps of its favourite child is a great way of discovering the charm of this Mediterranean city.